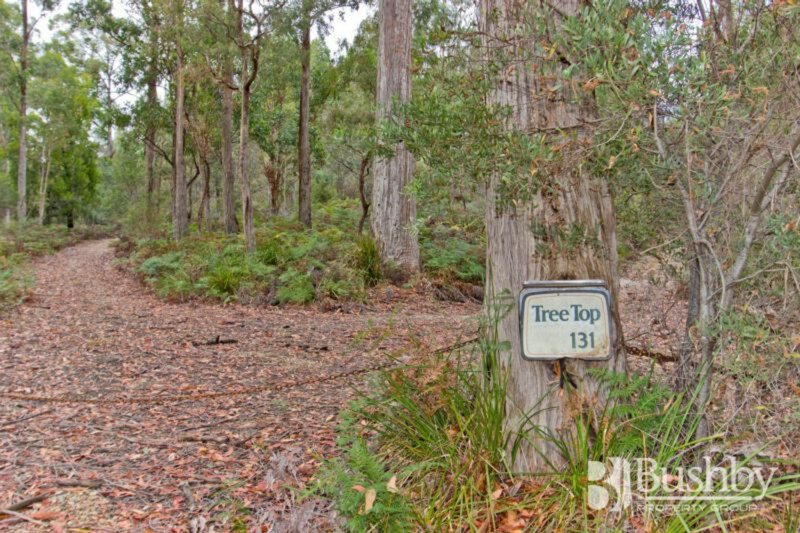 Tree Top – Comprising a little over 25 ha this block is a perfect wilderness hide-away, situated only 10 minutes from Exeter. 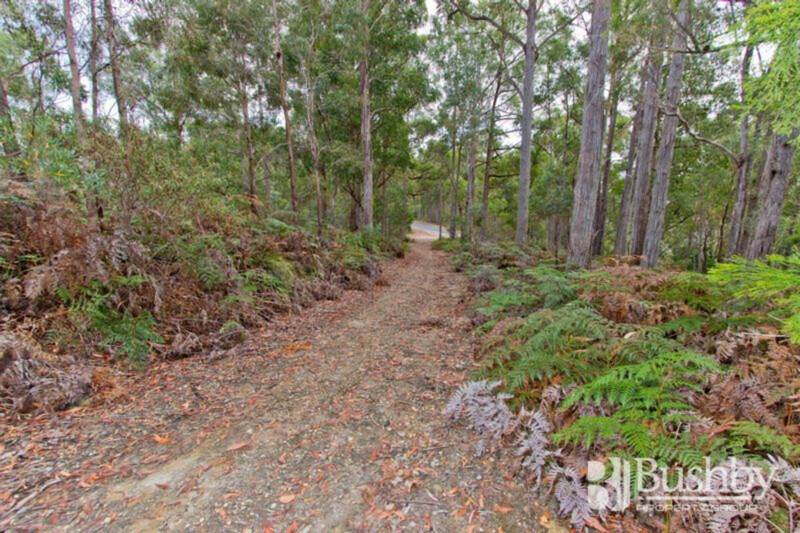 There are 3 dams on the property, plenty of timber, and several tracks to get around. 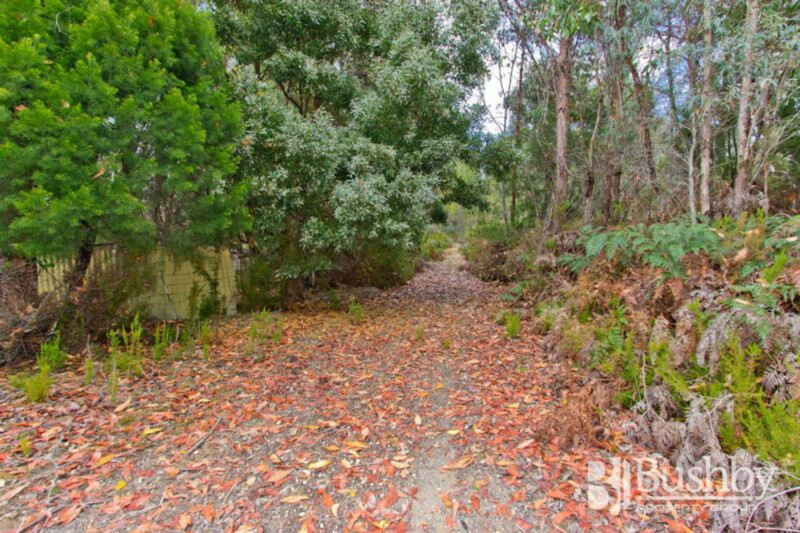 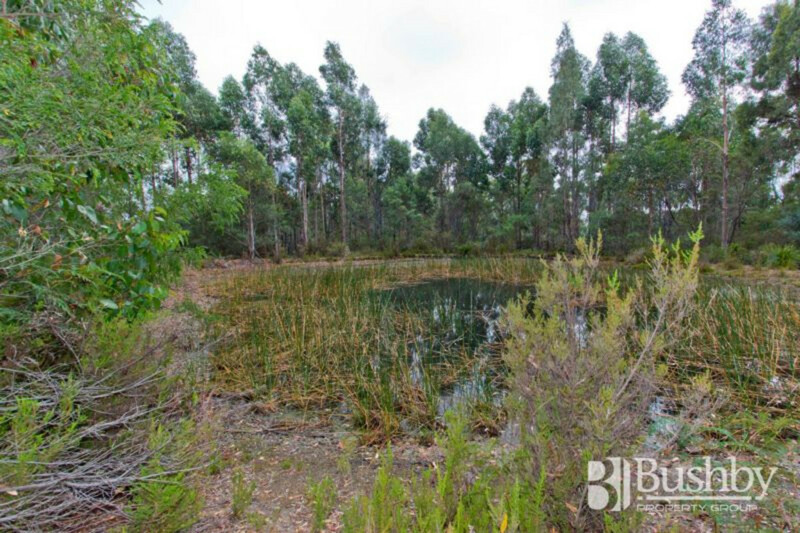 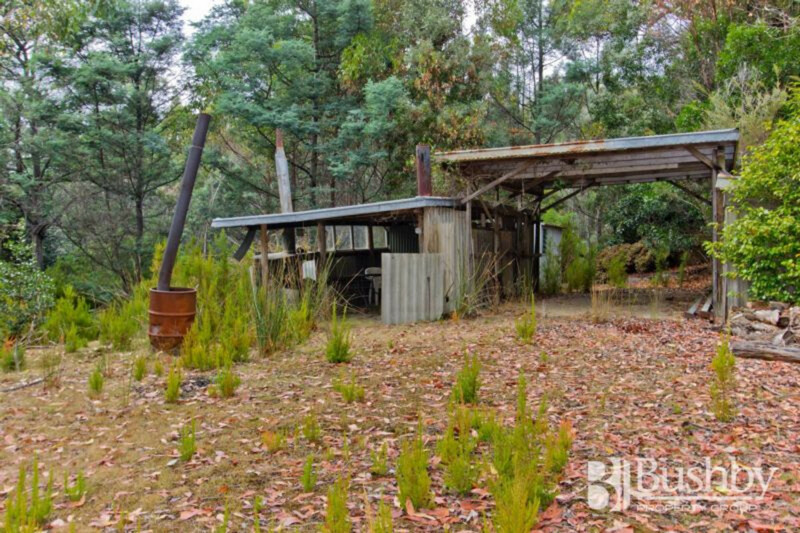 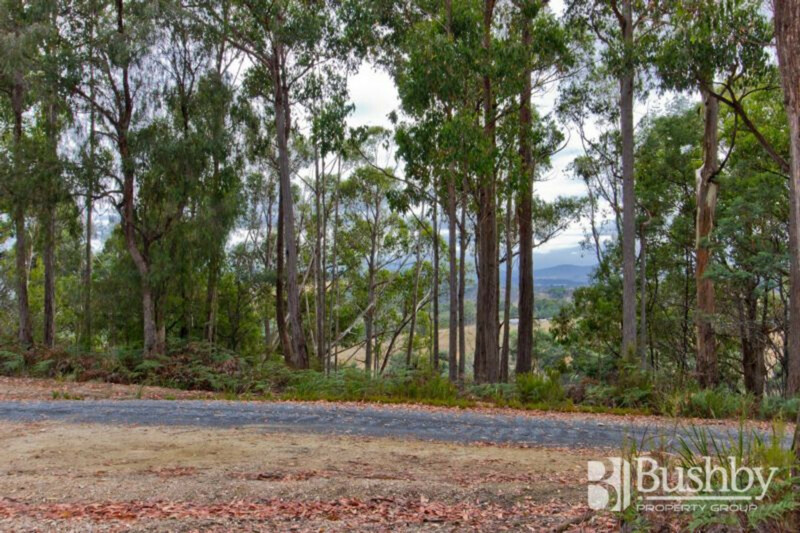 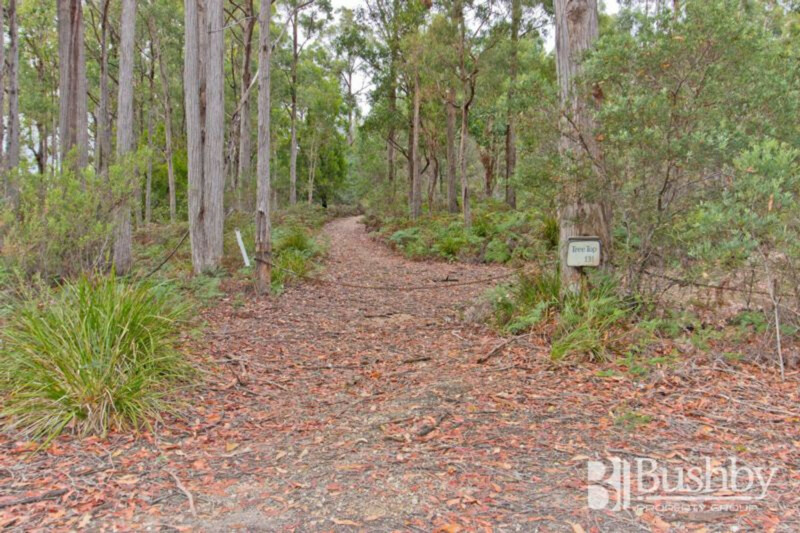 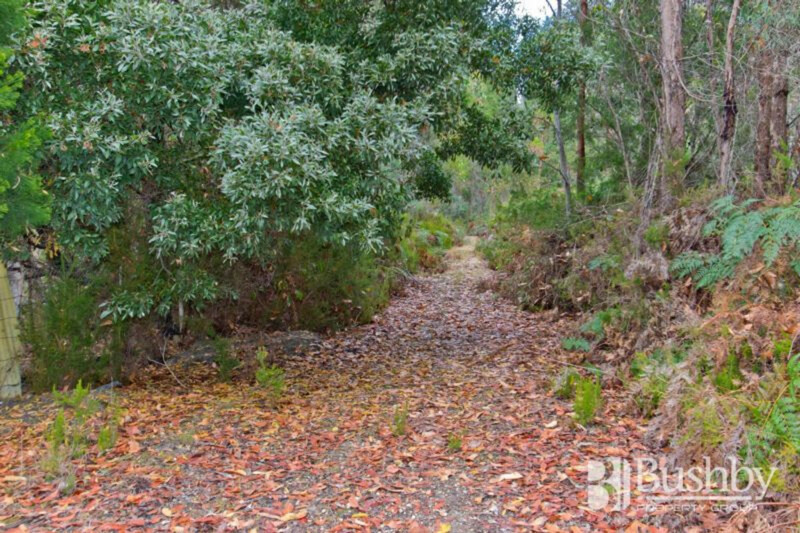 Ideal for anyone wanting a quite bush block to build their dream home or even just to use as a weekender, subject to council approval of course. 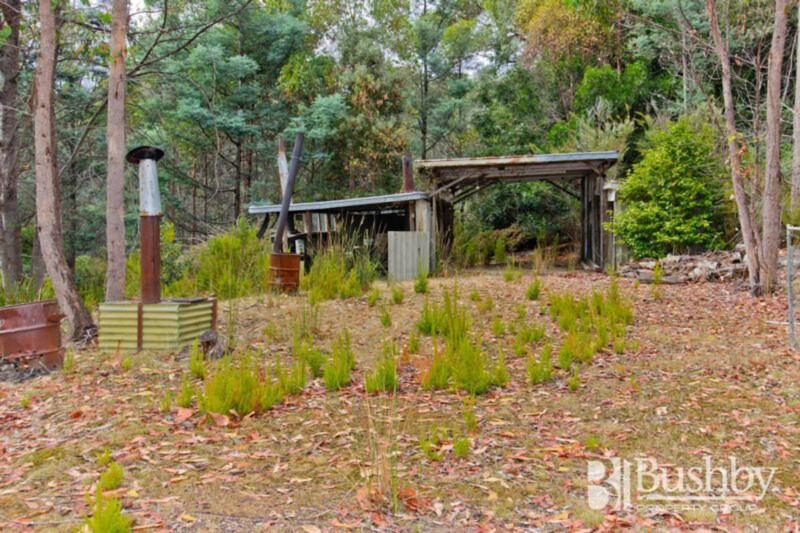 The property has heaps of timber on it, and being situated at the end of Jay Dee Rd, is super quiet. 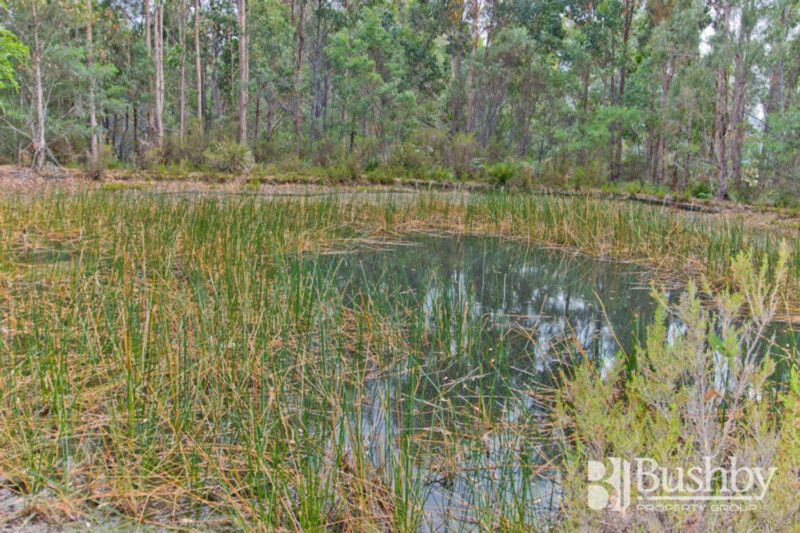 Call to arrange an inspection!